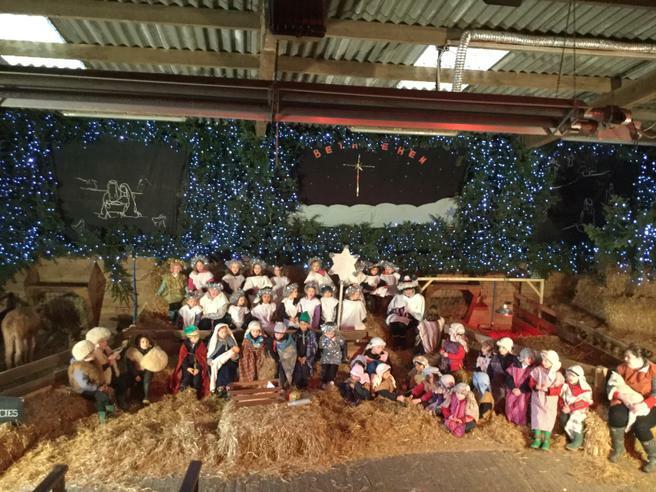 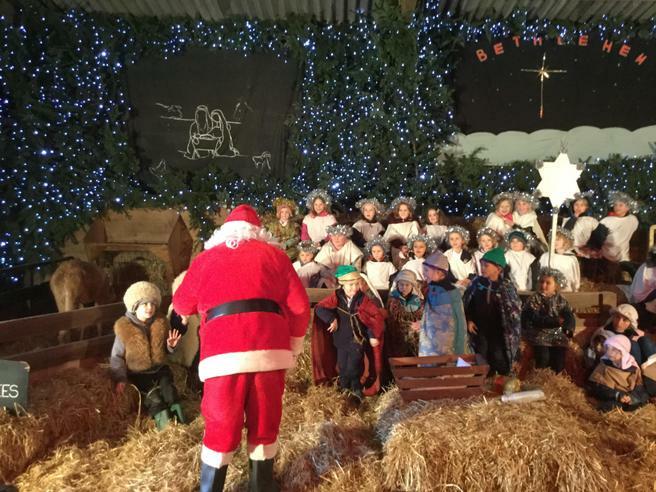 On Thursday 14th December KS1 (Years reception, 1 and 2) went out for the day to Pennywell Farm to see their magical Christmas Nativity story. 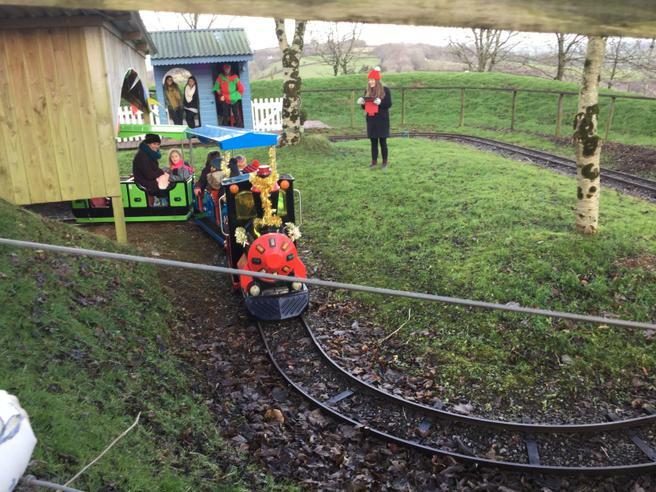 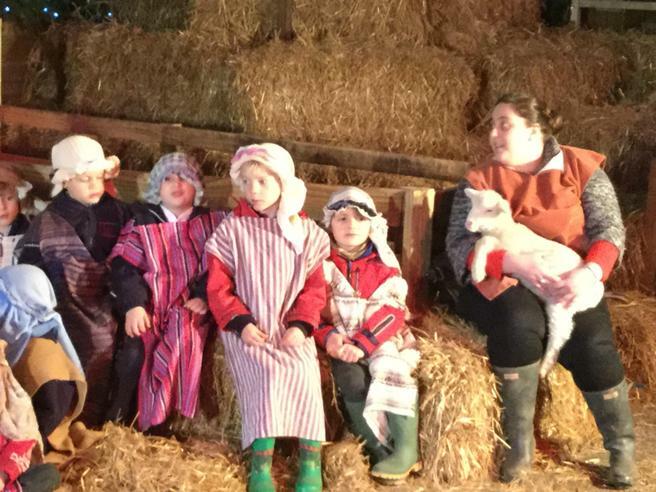 All the children were able to participate by taking roles such as Mary, Joseph, angels and shepards, they even got to enjoy the company of the farm animals. 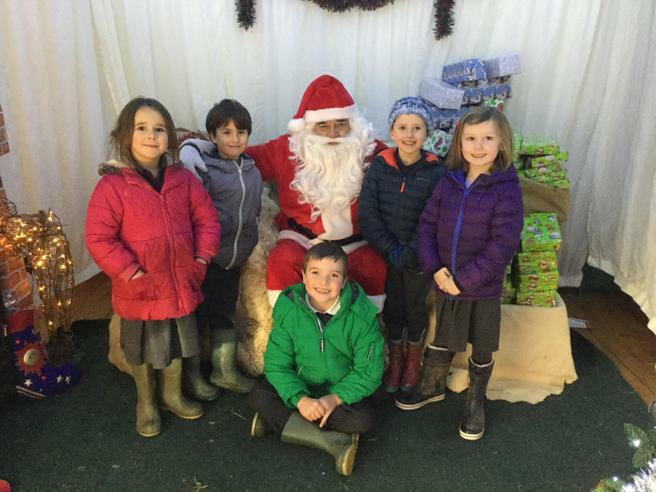 Father Christmas even turned up at the play with presents for all the children! 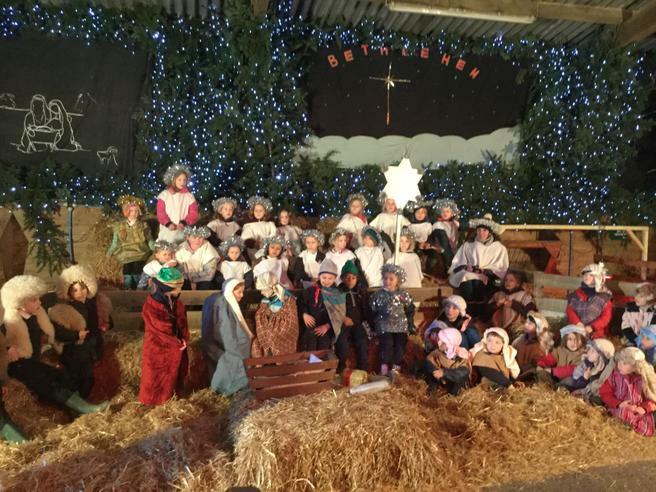 We would like to thank all the parents and carers that came along to help, your continued support is greatly appreciated.